Digital economy is developing at a rapid pace. In just a few years, the blockchain technology has accumulated an incredibly massive infrastructure, which becomes easier and easier to integrate into, and requirements for digital currencies are rising proportionally to increasing popularity of the distributed ledger technology. 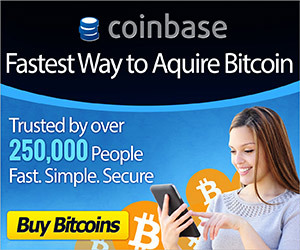 Crypto enthusiasts have gained understanding that crypto currency is just a starting point in the development of crypto industry. The potential of the blockchain technology is much larger than being simply the basis for digital coins; this is why next-generation blockchain platforms have started to appear whose capabilities exceed the possibilities of classic crypto currencies by tens or even hundreds of times. It is difficult to overestimate the potential of these platforms, and their functionality is surprisingly universal. Let’s consider the most interesting examples. The bandwidth of 50,000 to 1 million transactions per second and only 3 seconds for transaction confirmation — is this another issue of a science fiction magazine? No, this is the White Paper of the MetaHash project. The platform developers claim that their project can change the paradigm of crypto currency application. In addition to having access to conventional improvements, such as a more productive blockchain, support of smart contracts, instantaneous tokenization of virtually any asset, including other crypto currencies, the MetaHash users will be able to create decentralized applications (DApps), which can be managed in real time. However, all this is still just an idea — at the moment, the actively developing project is at the ICO stage. The EOS project has already been launched, albeit in test mode. The project concept is somewhat similar to MetaHash: improved blockchain, smart contracts, high transaction speed (about 5 seconds with the bandwidth of 100,000 transactions per second), as well as the option to create decentralized applications. But this platform shifts more towards developing the software that would simplify horizontal and vertical scaling of decentralized applications in the blockchain architecture, exclude commission and ensure the speed of hundreds of thousands of transactions per second. Telegram Open Network (TON) with the GRAM token is a project developed by Pavel Durov and his brother, the same people who created VKontakte and Telegram. The concept purports to be “revolutionary” provided that it will be properly implemented. TON’s main know-how is an unusual design of the so-called multi-blockchain where multiple interconnected chains (mini-blockchains) will be used as a distributed ledger. This should allow conducting transactions through the least loaded channels while preserving the maximum blockchain speed. The platform itself will be integrated into the ecosystem of the Telegram messenger, which should solve the issue of low scalability, since the number of Telegram users already exceeds 200 million. Considering the brothers’ complicated relationship with the state apparatus, it’s not surprising that the Telegram technical document refers to the plans for creating a decentralized Internet whose functioning wouldn’t depend on the censorship of a particular state. By contrast, the Bitbon System is considered a blockchain platform that complies with the legislation of many countries. It is basically a venue for creating new economically attractive projects as well as for participating in these projects as an investor, even with minimum initial capital. 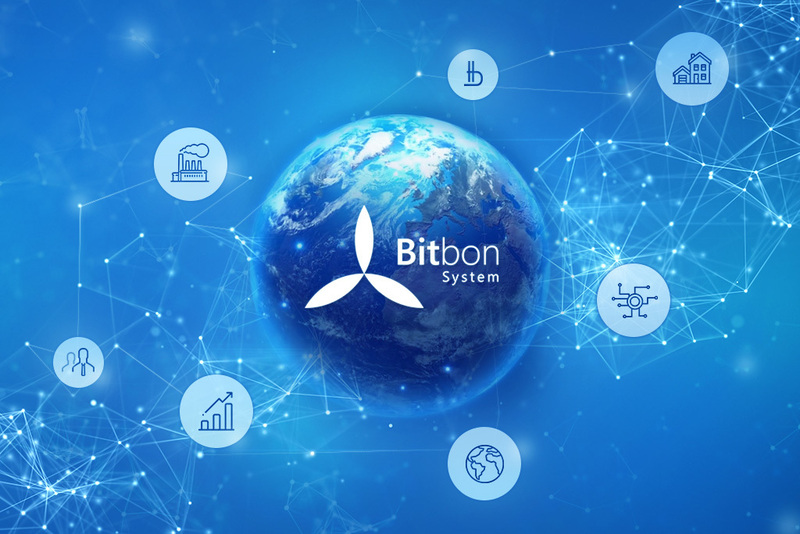 Bitbon is a key component of the system; it is a universal financial instrument whose main feature is that it is backed by a part of property rights to real assets of the system users. Therefore, investments in Bitbon are safer as its price is more stable compared to other crypto currencies, and it doesn’t demonstrate high volatility. Today, the Bitbon exchange rate shows a positive growth dynamics, which attracts extra attention to this project. The universal policy of interaction with authorities at the legislative level and the technological potential laid down in the Bitbon System blockchain give reason to believe that the project shows a lot of promise. Multifunctional blockchain platforms are the next stage in evolution of the crypto community. This direction is being constantly developed, which indicates the demand for this kind of platforms in modern society and confirms a clear trend towards digitization of real assets prevailing in global economy in 2018.